ATTENTION BUILDERS AND INVESTORS! Prime Kitsilano 50x110 CORNER lot! RT-8 zoning. Current home can be demolished and property is being sold with building plans for a 4200 sq ft duplex with a detached garage. Each side will be approx 2100 sq ft on 3 levels with 3 bedrooms up & 1 down, 3 1/2 baths, fenced backyard, and a front patio area. Asbestos testing has been completed, arborist report available, and building permit is coming any day now. Perfect opportunity for two families to get together or a large extended family to have their own home on the same property... or simply build and keep one side for yourself. Great neighbourhood close to transit, shopping, parks and schools. 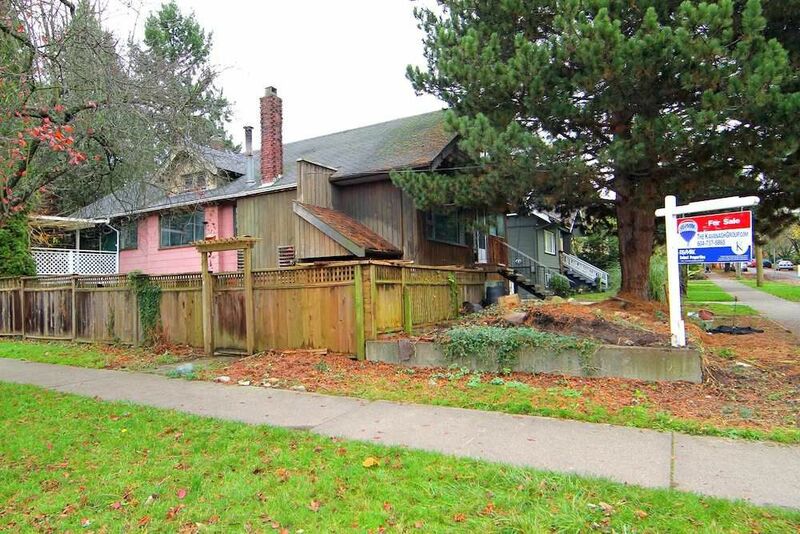 This is a fantastic location within Kits that is well positioned between West 4th and Broadway.